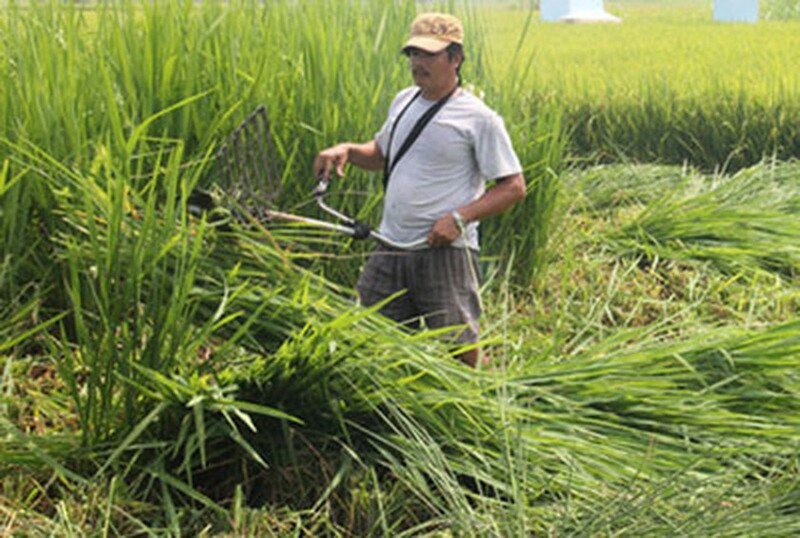 The Department of Agriculture and Rural Development in the Mekong Delta province of Long An has destroyed all paddy fields growing Chinese rice that is not listed in the Ministry index, said a government official. 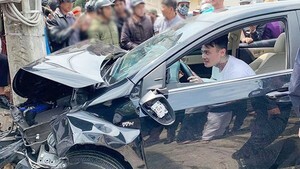 Le Minh Duc, director of the provincial Department of Agriculture and Rural Development, said that the Department on March 8 destroyed a paddy field in Hoa Phu Commune in Chau Thanh District in the Mekong Delta province of Long An after the scientific council concluded that the rice seed, which a Chinese man had sown on leased land, was not licensed seed. A Chinese man leased 1.4 hectares from farmer Nguyen Tan Ben and a woman named That, to grow an unidentified type of paddy. The department will burn the entire paddy across this 1.4 hectare of paddy field and keep a close watch on the field as scattered seeds could still germinate. Local farmers unanimously agreed with the decision to destroy this alien rice variety that could threaten nearby paddy fields. Truong Quoc Anh, deputy head of the biotechnology department of the Institute for Agricultural Science in Southern Vietnam, who directly contacted Chinese experts, said the rice seed was of Chinese origin and called Duong Uu but which has not been legalized by the Vietnamese Ministry of Agriculture and Rural Development. The shortcoming of this rice seed is that it is highly susceptible to brown hopper pests.